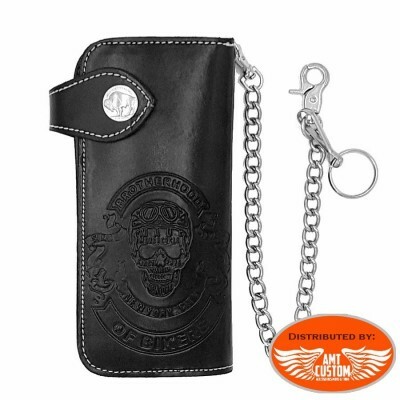 Skull 2nd Amendment Leather Wallet Biker. 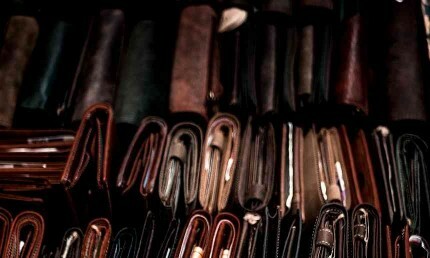 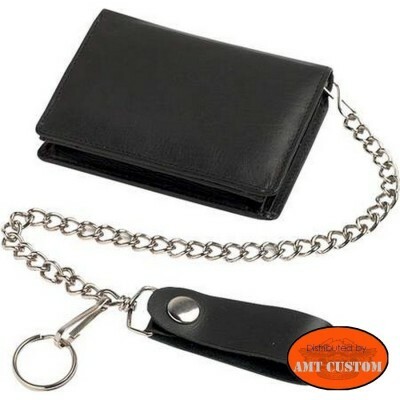 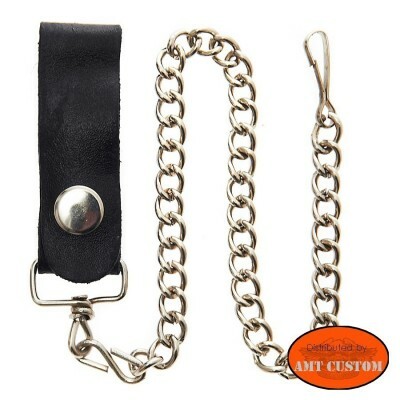 Soft leather wallet with chain and belt clip passing leather - Available in two sizes. 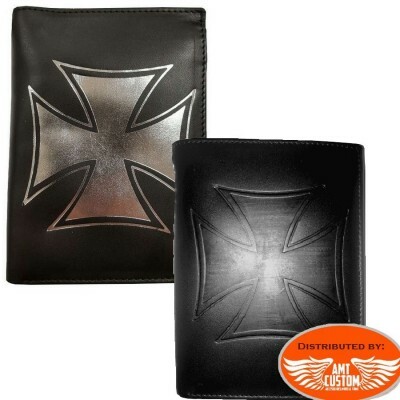 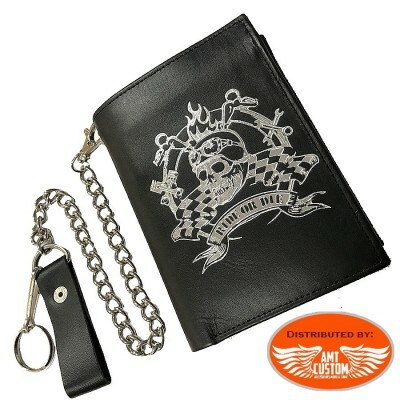 Skull Ride or Die wallet Leather Biker. 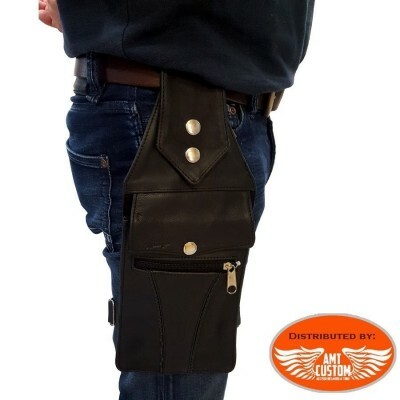 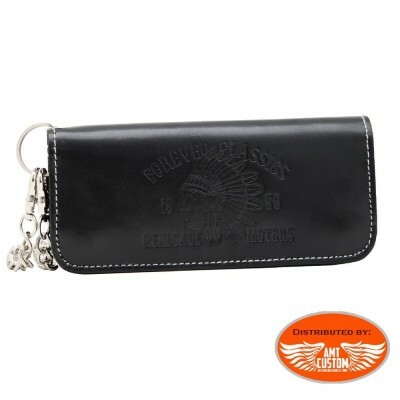 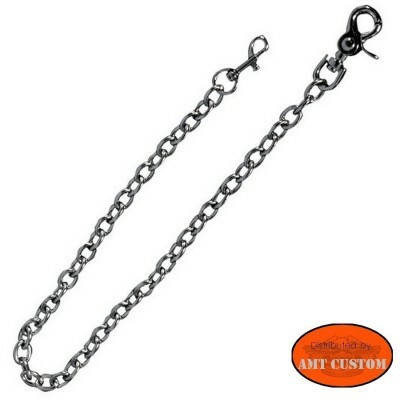 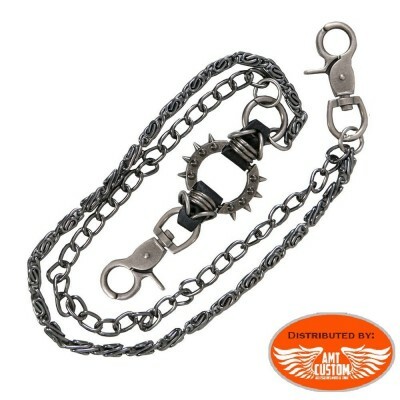 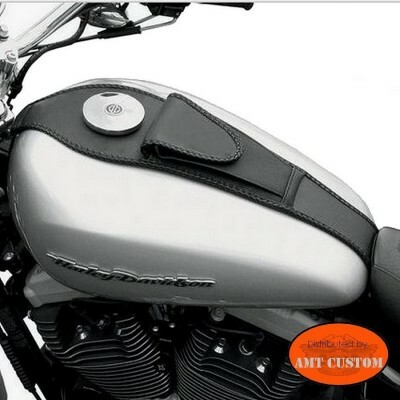 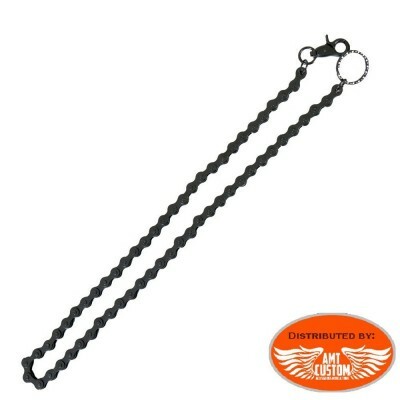 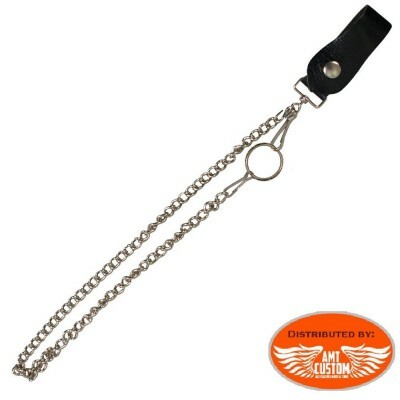 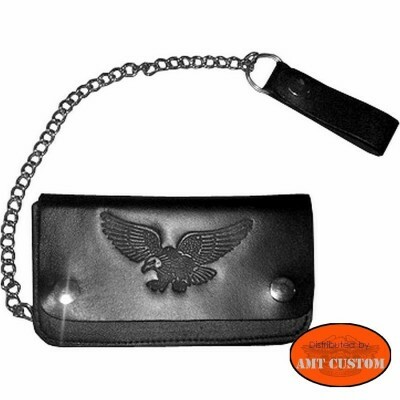 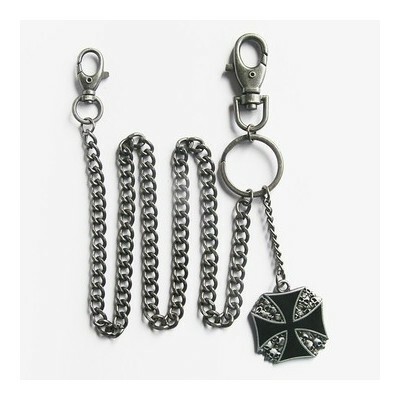 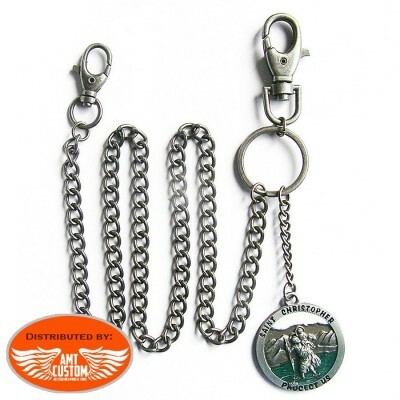 - Biker wallet with chain and belt clip.